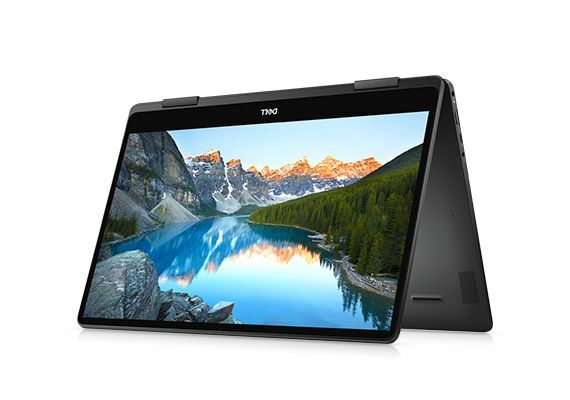 The Inspiron 15 7000 2-in-1 Black Edition’s sleek metal construction and attractive display bring the Inspiron machines ever closer to the XPS line. With its Core i7 CPU, GeForce MX150 dedicated graphics, solid-state drive, and UHD screen, can this $1,333 configuration redefine the brand? The Inspiron 15 7000 2-in-1 has a vivid 4K display and slim design, but those take a toll on the laptop's battery life. 76.4%: This rating is not convincing. The laptop is evaluated below average, this is not really a recommendation for purchase.